A third-person vampire action-RPG, Code Vein was officially announced by Bandai Namco today. It will release worldwide in 2018 for “major home consoles,” so expect it to be available for at least PlayStation 4 and Xbox One. 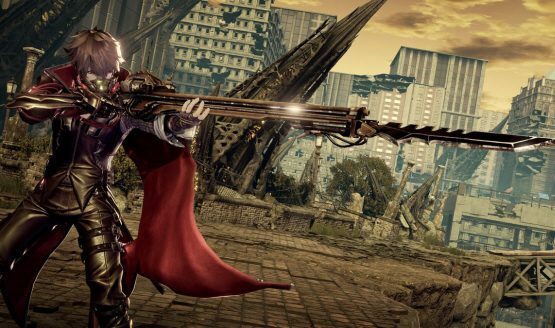 As mentioned in Famitsu’s reveal, Code Vein sees you playing as a Revenant, and you’re tasked with going into the world to uncover lost memories and find a way out of Vein. The world is filled with vicious enemies and monstrous bosses, so you’ll be able to choose a companion from the various residents to accompany you. Unite to Survive – Featuring a story driven connected dungeon experience, dive into the world of Code Vein. Create your own character and choose your partner as you venture out into a world of destruction, overrun by the Lost. Use your combined strength to coordinate your approach and defend each other from surprise attacks or overpowered enemies using your Blood Veil and various weapons. Change the feel of the game depending on which partner you choose, each with their own combat style and background story. Beneath the Veil – Experience the power of blood as you use unique Blood Veils to drain your enemies to enhance your abilities. Using “Gifts” powered by enemy blood, players can increase their strength, weaken enemies, and utilize new weapon abilities and overpowered attacks. 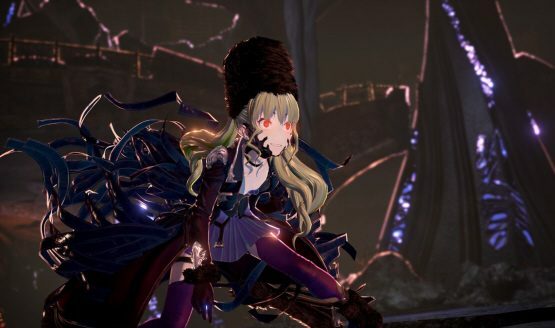 Great Challenge Brings Greater Rewards – Take on the Lost as you explore the malefic world of Code Vein. Choose from a myriad of weapons such as bayonets, axes and spears, to accommodate your favorite battle style. Apply strategy in your attacks through partnered coordination and Blood Veil enhancements, ready to bring down the most threatening enemies. According to Famitsu, a gameplay trailer will arrive in May.